Each year Total Chauffeur Service offers transfer services to the Grand National Meeting at Aintree offering an easy, reliable and luxurious alternative to reaching the races! This year the meeting falls on 9th - 11th April 2015. Aintree will once again play host to the widely viewed Grand National. A spectacle of horse racing on possibly the most famous racecourse in history. Travelling to this event will prove difficult for many attendees as a direct route around Aintree can be awkward to arrange. Total Chauffeurs has the solution to this problem. 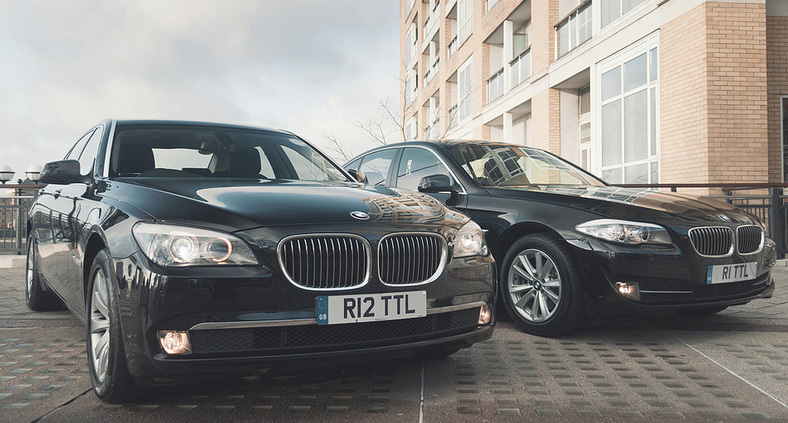 By offering a specialist chauffeur service to and from each meeting, Total Chauffeurs ensures that you attend this annual event promptly and fashionably regardless of the London district that you need to leave and return from. Our service covers the whole of the UK.